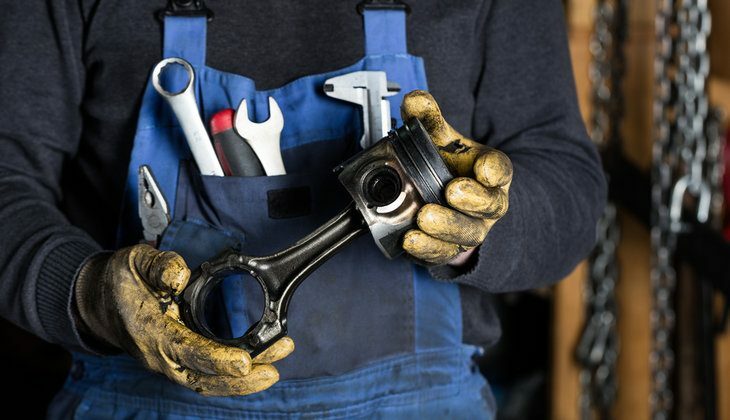 Nowadays, more and more people encounter the uncomfortable situation with the piston slap. As a matter of fact, there are many websites and forums do a relatively good task assessing such situation. Even though their research and opinions are valid in some aspects, you might not find the logical and useful way to deal with it. Are your lights or wipers not working? It could be because of a blown fuse in the fuse box. When this happens, you have no way of powering some electrical components. If you often find that the fuse keeps blowing in the car more often, then you need to find the fault and fix it. Get to learn more about what would cause a fuse to blow. Whether it is a fresh paint or older paint, having super glue on it would not look good at all. It is the worst thing that could happen to your car paint job. It is the reason you need to find ways to remove the superglue with ease. 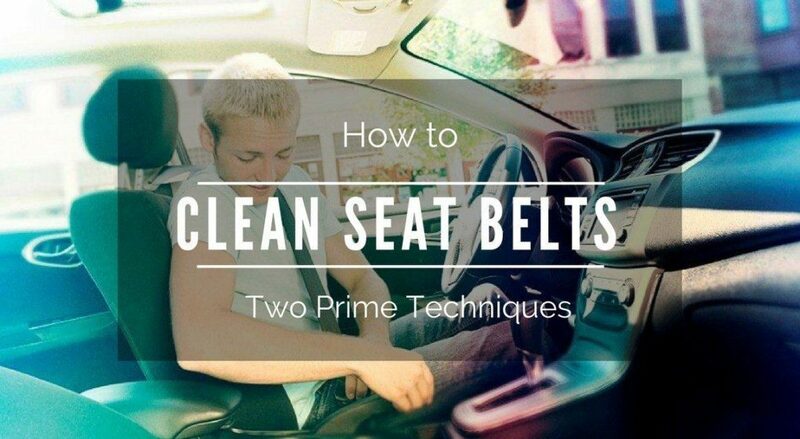 While upholstered seats get cleaned, dashes and door panels get scrubbed, and carpets get shampooed and vacuumed, most of us forget (or choose to forget) the seat belt. If you think about it, the lowly seat belt gets in contact with most, if not all, of the same things that get in contact with the other interior parts. There is nothing more annoying than waking up and seeing your car tainted with paint. 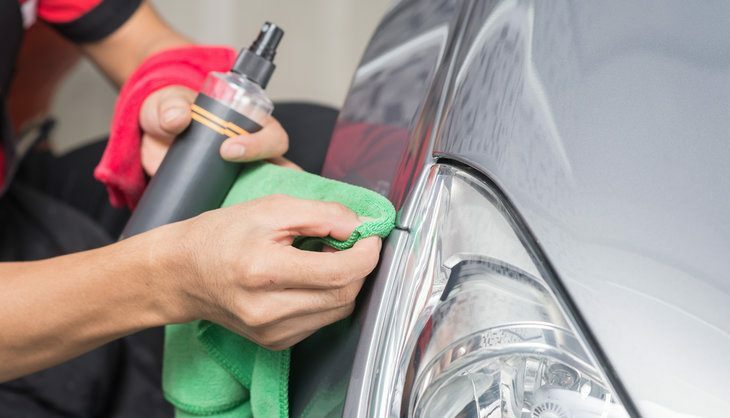 Regardless of the cause, paint stains on the exteriors of your vehicle is not a pleasant sight. Professional automotive services can deal with this problem. 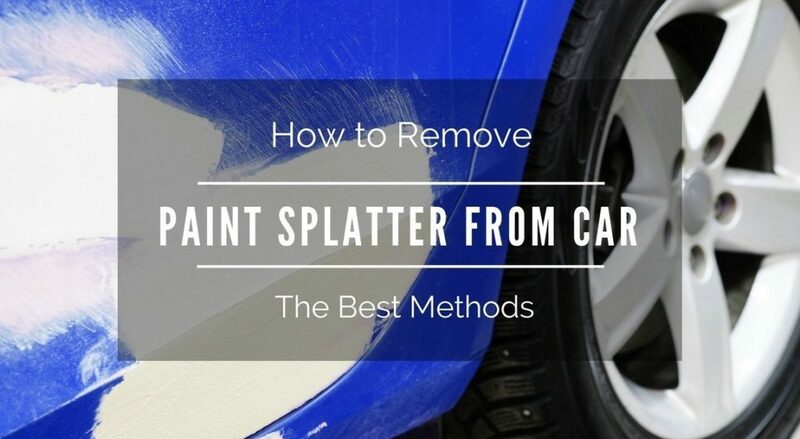 However, it is still essential for you to learn how to remove paint splatter from car personally. 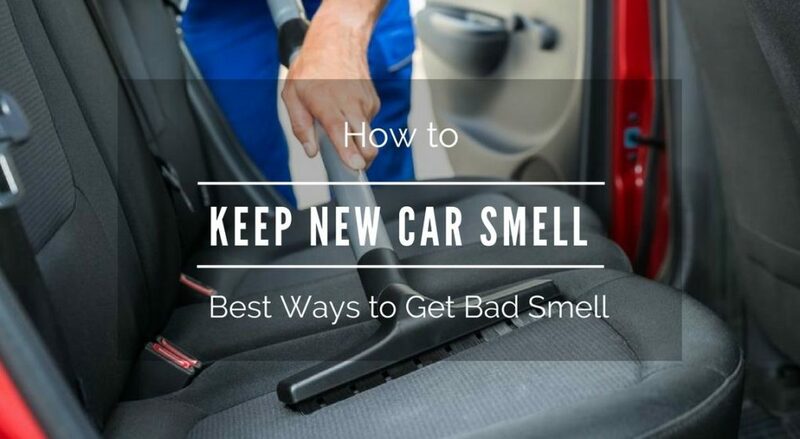 When you first bought your car, you’ll be pleased by that fragrant smell it has. Forget about even buying a car, simply stepping into a brand new car gives off that pleasant aroma that makes you want to stay longer. We’ve all ridden a fresh-smelling car. We could have experienced this either through our friend’s car or even with a taxi. Car enthusiast or not, we all know how it’s very important to maintain not just the car interior or exterior per se but also its engine. 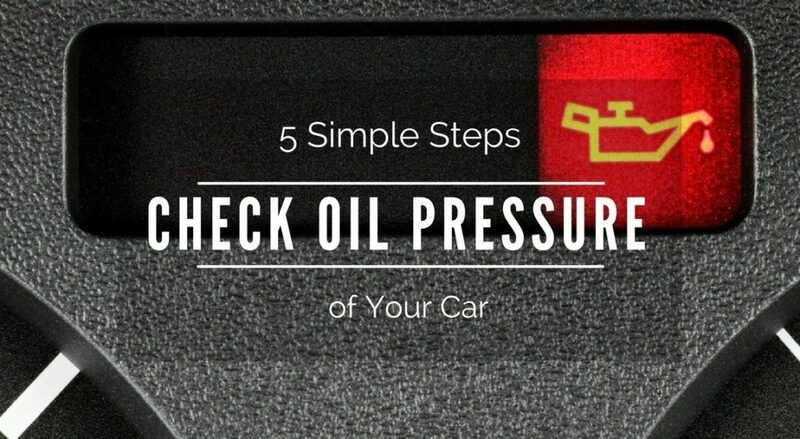 This is why it’s important to know how to check oil pressure in your car, because the oil status is what will keep your car going. 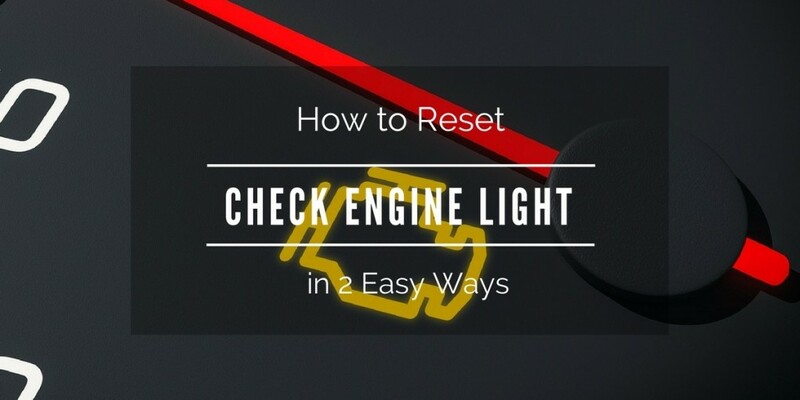 If you notice a warning light flashing on your dashboard, do not ignore it. It could indicate that your car is experiencing a system failure. The electrical systems in your car help monitor if your components are functioning properly. Car Turns Off While Driving: How to Make It Move in Surprisingly Easy Ways? Question of the Week: Can You Buy a Car with No License? Hey there! I'm Anthony and I'm the founder of My Handy Garage. I love cars, trucks and anything related to wheels. I'm here to help you on how to take good care of your cars as well as sharing my knowledge in the automotive industry. 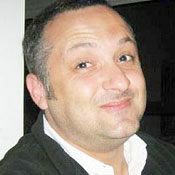 MyHandyGarage.com is a participant in the Amazon Services LLC Associates Program, an affiliate advertising program designed to provide a means for sites to earn advertising fees by advertising and linking to Amazon.com. Additionally, MyHandyGarage.com participates in various other affiliate programs, and we sometimes get a commission through purchases made through our links. Copyright © 2016 - 2017 My Handy Garage. All rights reserved.